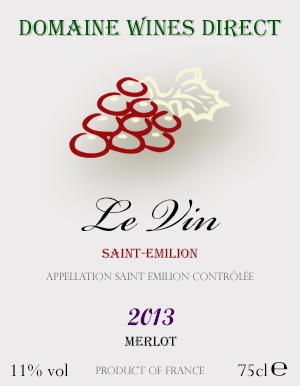 What’s On Your Wine Label? What’s on the label of a wine plays a crucial role in the overall presentation and proposition of a wine; after all, unless you are being guided through a selection of wines by a wine advisor, if you are browsing the shelves, it’s the image and the information on the label that’s going to capture your attention, or fade into insignificance. 3. Style or occasion – do you like heavy reds, or light reds; is the wine for an everyday, after work supper wine, or for a dinner party? Once you’ve worked out these first steps, then the impact of the label and the information comes into play, and this is an area that so many wine producers still get wrong. Ultimately, regardless of the quality of the wine in the bottle, unless it’s a much-loved, or trusted wine that you’ve tried before, or a well-known brand that is immediately recognisable, the first impression and impact of a lesser known wine, is what it looks like on the shelf. It needs to be eye catching enough to stand out amidst the regimented rows and shelves; but it also needs to have easy to read, useful information that’s going to provide you with guidelines to help base your purchasing decision. Old world countries, such as France, Italy and Spain have historically called their wines by the region in which they are made, often with the name of the chateau or the estate attached – such as Bordeaux, Rioja, Barolo. This is fine for well-known regions, but very confusing and unhelpful for lesser known regions – what is ‘Rully’, what is ‘Valtellina Superiore’? And none of these labels provide any information on what grapes are used. New World wine labels tend to be easier to read and label by grape variety; increasingly the area of production is also mentioned ‘Chilean Sauvignon blanc, Leyda Valley’, Australian Coonawarra Cabernet Sauvignon. 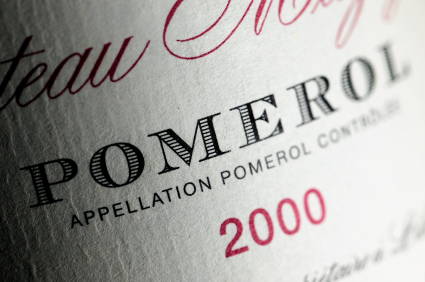 This is one of the reasons for the rapid rise in popularity of New World wines, in the last 20 years – people could read and understand what was on the label, and therefore what was likely to be in the bottle. Name and address of bottler (not always the producer if the wine is an inexpensive one, shipped in bulk by a supermarket and bottled in the UK). In Europe there are also more complicated laws about what can and can’t be put on a label, ie grape varieties, and sub regions. Style/sweetness – it’s very helpful to have a few clues on the front label about the style of the wine ‘fresh, crisp white’, or ‘juicy, light red’, to save you picking up the bottle and looking at the back label (which is often in a foreign language, unless you are in a supermarket). The best ones are simple, provide some easy to read information about the grape varieties and the style of the wine, and occasionally provide more information about how the wine was made. Food matches are also useful. 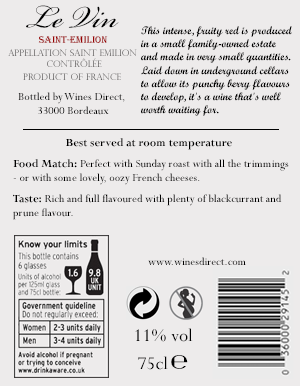 Back labels with tiny and crowded print, which makes everything impossible to read, unless you have a magnifying glass with you, or a bright-eyed child with perfect vision (and getting child to read out the detail of a back label to you in the wine fixture, probably isn’t terribly PC). Ridiculous, flowery and subjective descriptions – using wine trade terminology, like ‘tobacco’ and ‘tar’, which is a guaranteed turn-off. 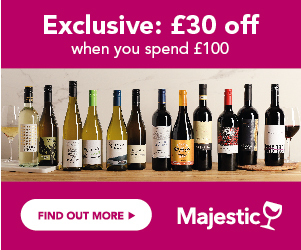 No one is going to be excited by this; similarly, the use of personal opinions – again the winemaker may think that his wine has wafts of hyacinths, rare ugli fruit, and a hint of concrete, but back labels should stick to information that most wine drinkers will find appealing and relevant.